I have been selected by The Kraft Heinz Company to be a spokesperson for VELVEETA Shells & Cheese. While I have been compensated for my time, my opinions are my own. Looking for a yummy way to wow your guests? 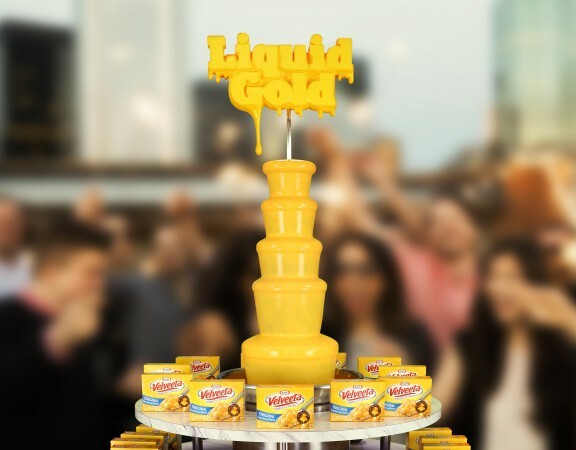 Enter the contest for a chance to win a Liquid Gold Fountain from the smooth, melty, one-of-a-kind, VELVEETA. The VELVEETA Shells and Cheese team will bring a cheesy treat to your upcoming 2016 party! It’s the perfect addition to any celebration! You plan the party and VELVEETA Shells and Cheese will bring the Liquid Gold Fountain! 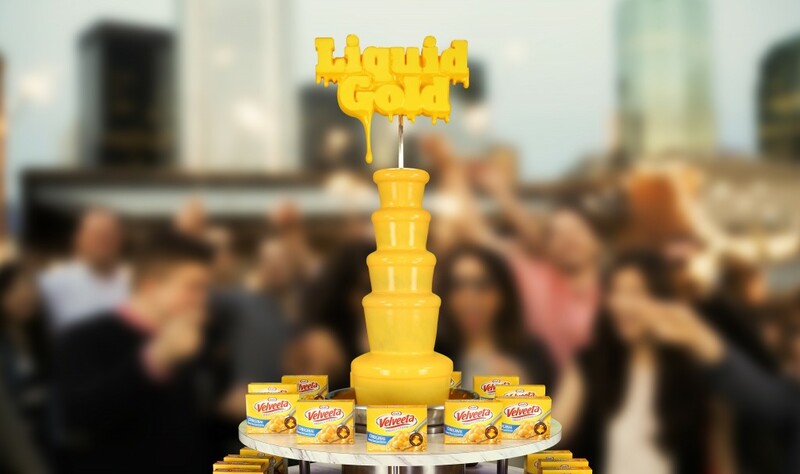 Show VELVEETA why your party deserves the Liquid Gold Fountain. Use words, a photo or video that captures your VELVEETA fandom. Post your cheesy masterpiece to Twitter or Instagram. Your account must be public to win. Remember to use #LiquidGoldMyParty and #contest. NO PURCHASE NECESSARY. 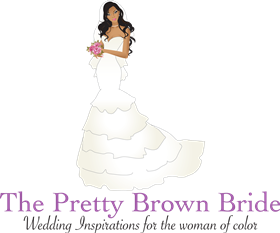 Enter Contest by: 3/31/16. For Official Rules, visit www.republicofliquidgold.com/contest. 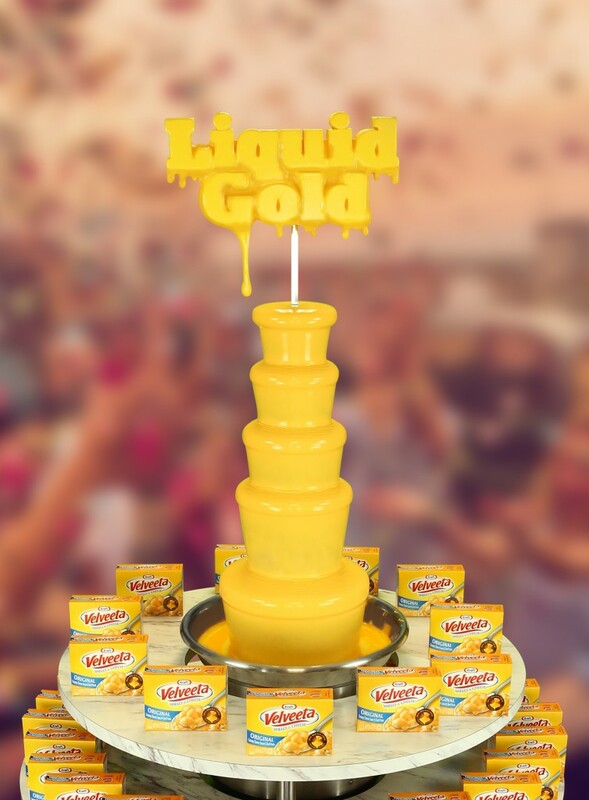 Sponsored Post: Win a Liquid Gold Fountain at Your Next Party from VELVEETA Shells and Cheese!